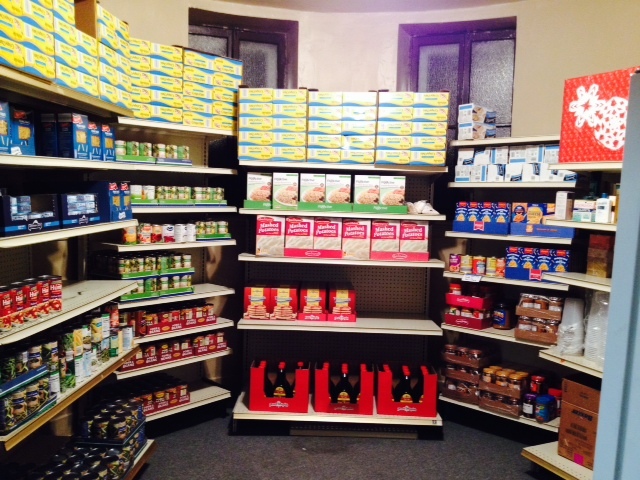 The Love Cupboard is a food pantry ministry provided at First United Methodist Church. 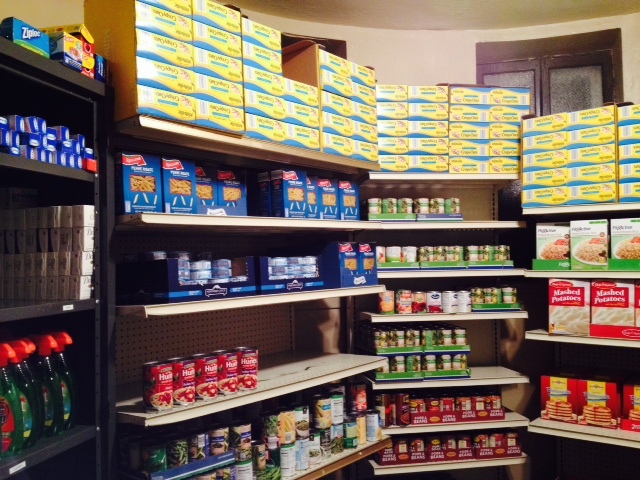 Love Cupboard distribution is from 4:30pm-6:30pm on the 3rd Wednesday of each month. 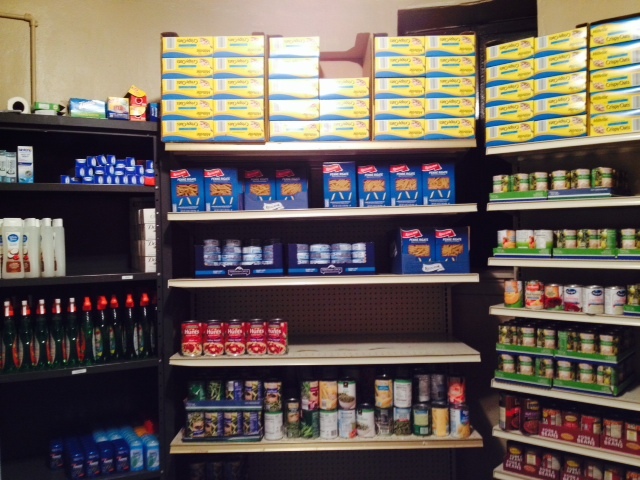 Individuals and families are able to receive help with food and hygiene products from our pantry during this time. Photo identification is required to receive items. located just inside the Gathering Room. 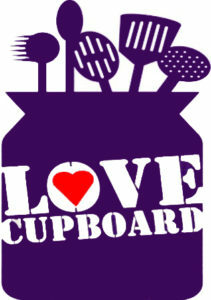 If you have questions, or would like to help prepare packages for The Love Cupboard, please contact our church office for more information.